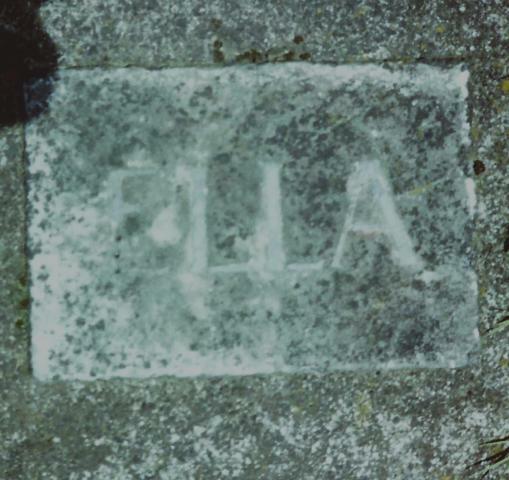 Meandering around the headstones at the Cambridge NZ Cemetery, I came across ELLA. I couldn’t leave it at that. I sighted the Cambridge Burial Register which states 26 September 1917 Ellen May Lavery, 21 years, Cambridge. So now I had Ella and Ellen and I still couldn’t leave it at that, so I sent for the death certificate. Next stop to the Anglican Burial Register which records Ella Mary Lavery Sanatorium 29 Sept 1917 age 21. Now I have Ella May and Ella Mary. Ella’s husband had been a civil servant and was in the New Zealand Army; 22648 Sergeant Robert William Lavery, 13th Reinforcements, Army Pay Corps. He listed his father as next of kin – W Lavery c/- the Leviathan Hotel, 20 Manners St, Wellington. I wonder if Robert was with Ella when she died of tuberculosis at Te Waikato Sanatorium? Or was he notified by letter?